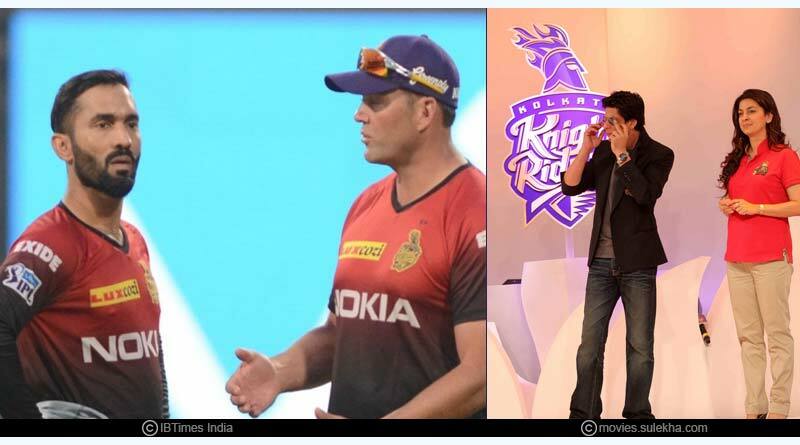 All you need to know about the IPL 12 captains coaches and owners. 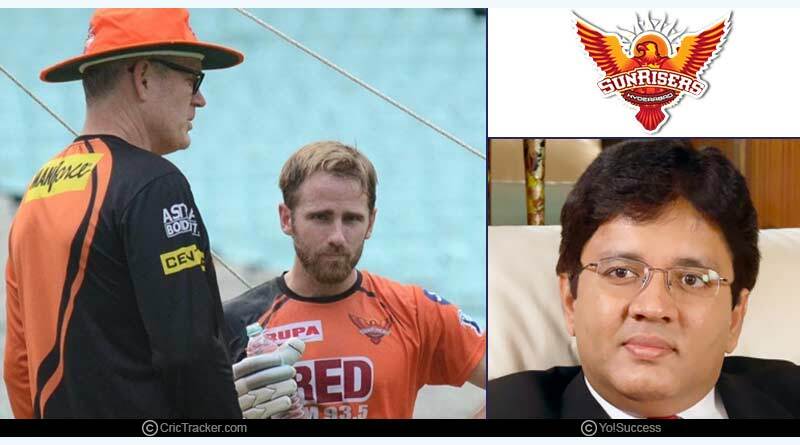 With the 2019 edition of the Indian Premier League beckoning us, we begin our coverage of this year’s swanky tournament by taking a look at all the captains, coaches and team owners of all the 8 franchises. 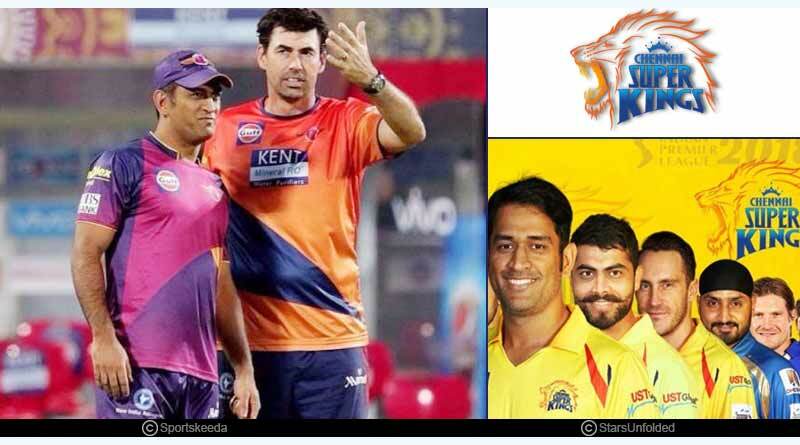 IPL 12 will see many sides going in with a changed leadership at their helm as they look to put the responsibility in able hands to put their best foot forward for the coveted title and glistening trophy. Shreyas Iyer who took over the captaincy from Gautam Gambhir midway last season will continue to captain the side while Rajasthan Royals could see Steve Smith who returns from his ban reassert control of the side immediately for the upcoming season. 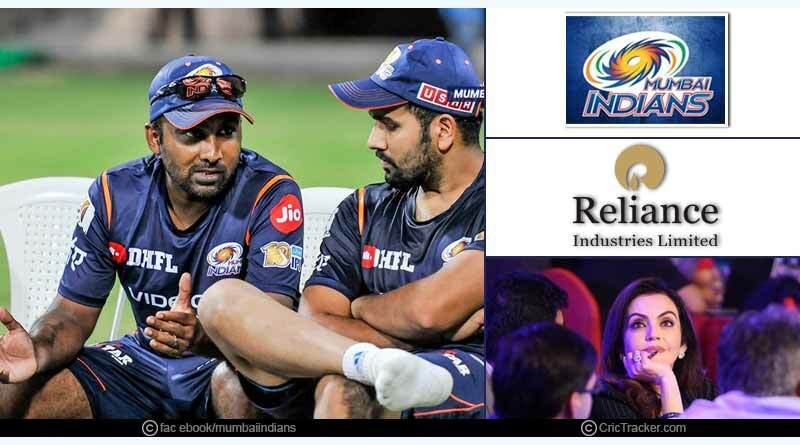 It’s an instalment of the premier T20 tournament in the world that sees many changes on the owners’ front with Delhi Capitals seeing a new stakeholder that has seen the entire capital-based team undergo a massive refurbishment. 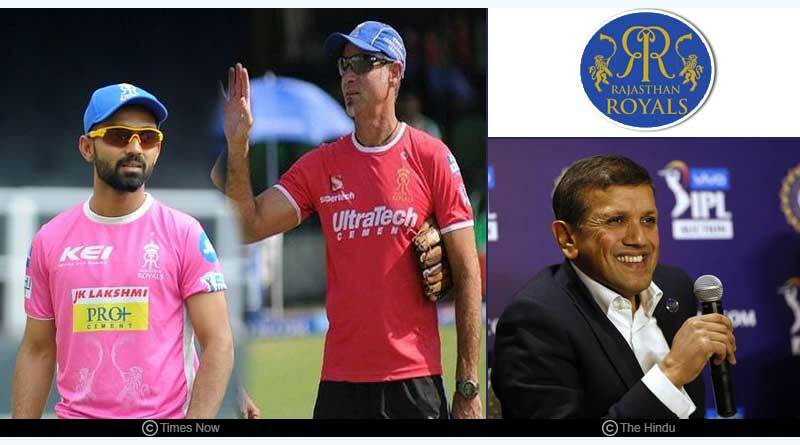 The JSW Group’s sports business venture, JSW Sports has acquired a 50% stake in the team, which gives them joint ownership along with GMR Sports Pvt Ltd.
It’s not just Delhi though that has seen new investors being brought in with reports coming in as we gear up for the season that the Rajasthan Royals are contemplating selling the franchise as well. While the reports are too early to speculate on and far from being concrete there’s a whiff in the air of it becoming a possibility. The side to have undergone the most chopping and changing for the 12th version of the Indian Premier League, the Delhi Capitals decided not just to change the name of the franchise, revamping the entire side with a new logo and team outfit but also deciding to hand over the responsibility of captainship to Shreyas Iyer. GMR Group and JSW Sports will jointly own the side from this season incurring a massive change in the team’s branding. The only side in the IPL from the original composition to have never made it to the final, floundering after reaching the semi-finals in the first two seasons will be hoping that this change in the team composition will also help them move up the ranks when the new season commences. Traditionally known no stick true to their identity, the Mumbai Indians have done the same for this season as well. They’ve retained the original framework of the side, getting in only a couple of familiar faces in as they look to recover from the aberration they faced last season when they dwindled throughout. Rohit Sharma continues to lead the side as one of the most successful franchises in the Indian Premier League to retain its lost glory and record a fourth title win. While Ajinkya Rahane is still the captain of the side, there’s heavy speculation that Steve Smith could be handed over the role as he looks set to make a return to the Indian Premier League after a year’s hiatus. Rajasthan had an underwhelming appearance last time around, failing to put on an impressive showing and with Ajinkya Rahane not able to take charge of the side as the team management would have it all too likely that we could see an announcement before the tournament commences of a change at the front. Meanwhile, this is not just the only development from the Royals. Ahead of the 2019 season, the side has revealed that they’ll be ditching the blue outfit opted for till now in all the 11 seasons as they look to make the franchise a true identity of the state and symbolise more with the culture and traditions of the land. It is impossible to see anyone other than the riveting and effervescent Virat Kohli lead this unit till he continues to stay in the side and what will make the franchise happy is the way Kohli has taken massive strides as a captain recently. 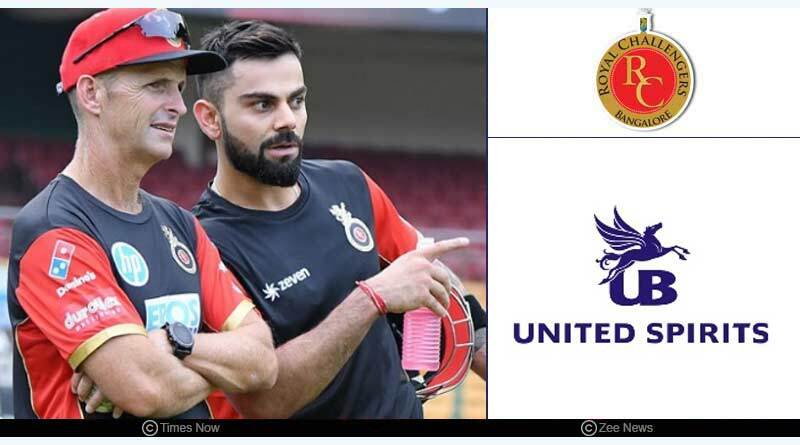 Despite having one of the best outfits in the league, more so on the batting front since a long time, RCB have long underperformed but Kohli’s skill sets as a captain in the recently concluded Australia and New Zealand series revives hopes that the franchise will be able to turnaround their derogatory form and finally put in a title challenging bid, one they’ve long yearned for. The absence of David Warner from last season owing to a yearlong ban for being involved in the unsavoury ball-tampering scandal gave SRH a pleasant surprise in Kane Williamson. The Black Caps captain was asked to shoulder the brunt of leading the franchise and he was incredible as a leader, making not only all the right batting and bowling decisions to take his side within touching distance of the stellar trophy but also leading from the front by amassing the most number of runs. The orange cap winner will be looking to replicate his form from IPL 2018 and if he can reaffirm his status as one of the best operators in international cricket, we’ll be in for the pleasure hitting this season. Dinesh Karthik continues to lead the side. No other changes to report. Owners- Chennai Super Kings Cricket Ltd.
Having returned to the IPL after a two year hiatus after seeing out the ban imposed on them for indulging in fraudulent and cringe-worthy activities that went against the rules and ethos of the game, CSK went onto lift the title in the first year of their return. A side that believes in retaining in the key set of players, going in for experience and players who’ve around the course for a good amount of time rather than new faces, CSK kept the same strategy in place in the auctions this year as well. The captain, coach and owners front sees no changes with all three retaining the same identity. 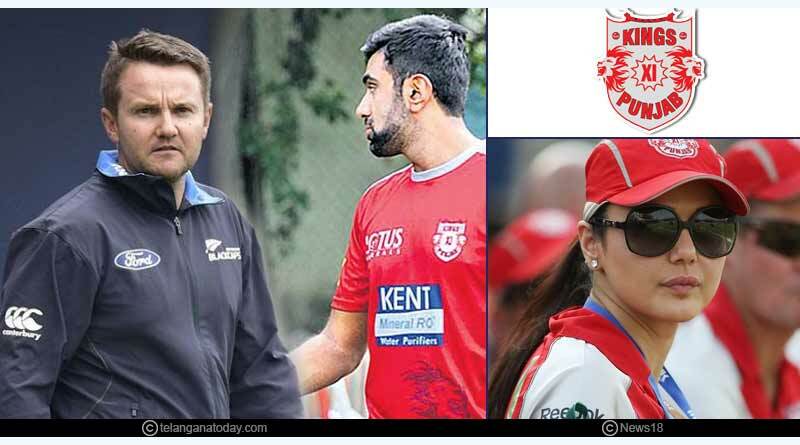 Ever since the last two seasons, the Kings XI Punjab has been the franchise to make the maximum number of changes in relation to their squad and the 2019 auction was no different. Releasing a hoard of players ahead of the auctions, Kings XI Punjab who was left with the most budget at hand went about fulfilling their need of adding the most number of players to their side. The 2019 edition sees them going in with another almost new look outfit but it is unclear if the move will work in their favour. They have an abundance of standout performers and if they can click as a unit, it’ll be tough to stop them this season. For more articles like IPL 12 captains coaches and owners, do Subscribe to our newsletter and follow us on Facebook, Twitter and Google+.